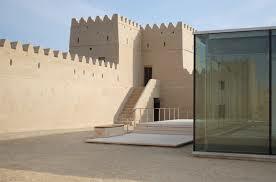 Professional Workshops At Qasr Muwaiji - The Source Online M.E. 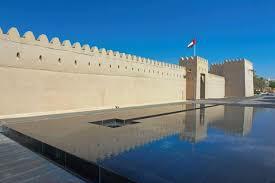 Qasr Al Muwaiji is hosting a series of weekly and monthly cultural programmes to introduce participants of all ages to Emirati traditions and heritage. The hands-on workshop led by experts on the process of excavation, is designed to give participants a chance to learn about archaeology, through the excavation works that took place at Qasr Al Muwaiji. 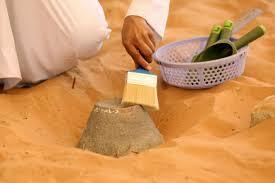 Participants can learn how to make a traditional Emirati bisht and the details about the royal bisht. The programme is led by a professional bisht tailor. Participants can also view a collection of bishts owned by the Al Nahyan family. Workshops are open to all and free to attend.